Desert Winds Exotics and Persians – We raise top quality Exotics and Persians. Kittens are raised underfoot and cage free. we are PKD neg. Precious Gems Persians – Precious Gems Persians is located in Port Charlotte, Florida. 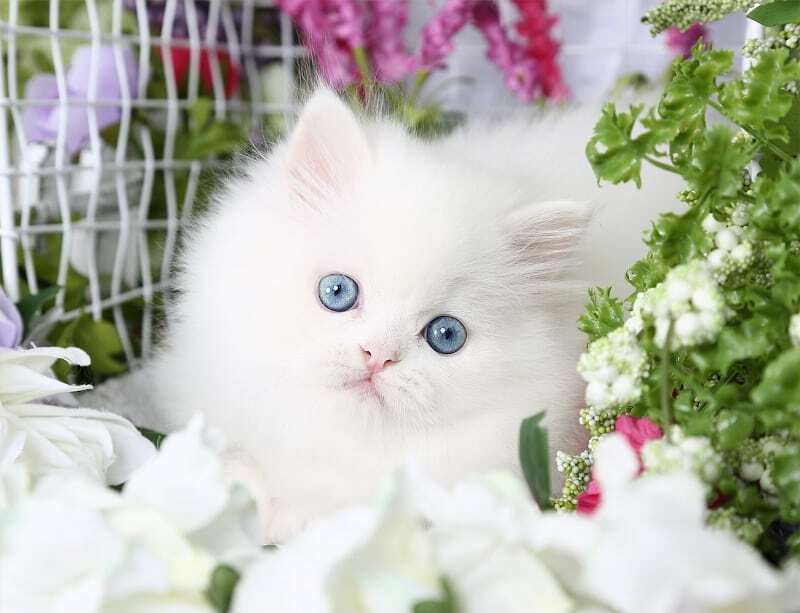 Our PKD, FIV/FELV NEG cattery specializes in doll face Persians.